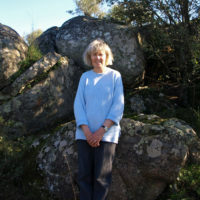 Gisela Radant Wood is a walker, writer, photographer, avid reader and passionate about Extremadura. 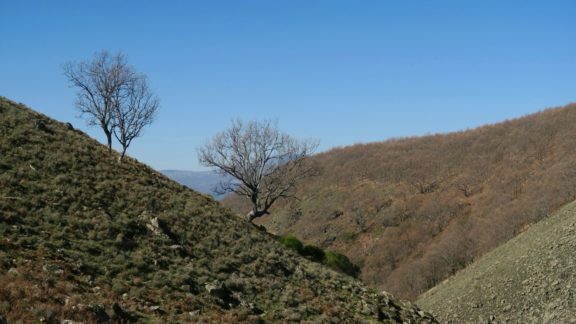 She has lived in the Sierra de Montánchez for the past 10 years, walking there on a regular basis. 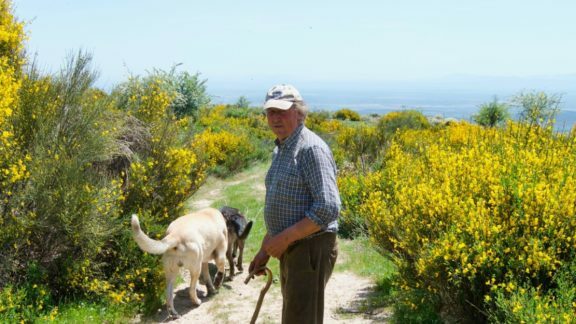 Home is a finca outside the village of Almoharín with a husband, a dog, seven sheep, occasional lambs, four hens and 150 olive trees. Ten years ago Gisela set up the website www.walkingextremadura.com and is actively involved in promoting the area as a walking paradise. 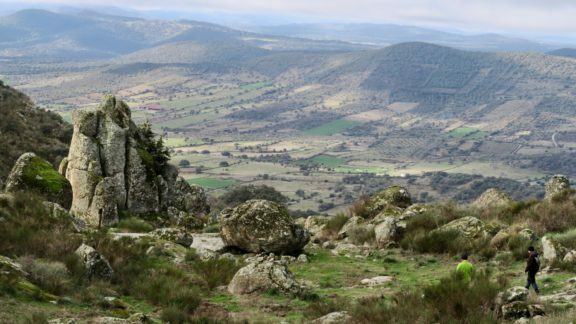 This is her second book about walking in Extremadura. To her astonishment she has gained the reputation for knowing more about the best places to walk than the locals. 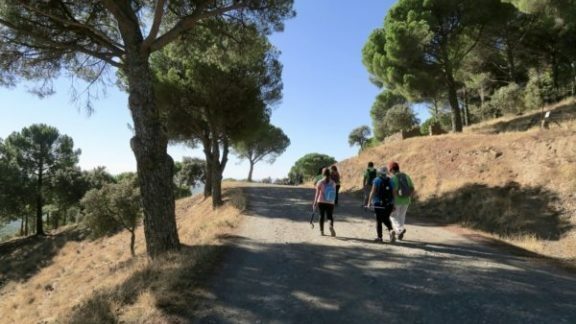 Gisela loves the social side to walking with friends in the Almoharín walking group, but, really, prefers the quiet of walking alone in the countryside she loves.